Back in the days when we were university students in Leiden, The Netherlands, we were more exposed to international cuisine than we are today living in the countryside in Italy. We used to eat cheap, fast and didn’t care as much about spending quality time in the kitchen preparing food as much as we cared about spending time with our friends at bars and parties. In Holland, one very typical vegetable that was new to us was Brussels Sprouts, because it was not a popular vegetable on our plates while growing up. However, at the age when discovering new things wasn’t about discovering new food flavors, but about discovering new emotions, Brussels Sprouts were somehow left behind. 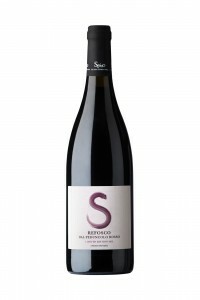 Today we prefer to discover new tastes, especially the ones that go hand-in-hand with our wines. And we love it even more when the recipe comes from people who are cooking in their own kitchen and then they drink our wines with their dish! Here is a recipe coming from our friends Mariëlla and Nico from www.wijnkronieken.nl! They prepared this delicious Brussels Sprouts Shoarma (or Shawarma) to match with our Refosco. Main course for 2 p.
Peel the potatoes and cook till nearly done. Drain and slice. Clean the Brussels sprouts and boil in water for 5 minutes. Drain. Heat the butter and prepare / bake the shoarma. Remove from the fire and mix with sour cream and sprouts. Grease an oven dish. 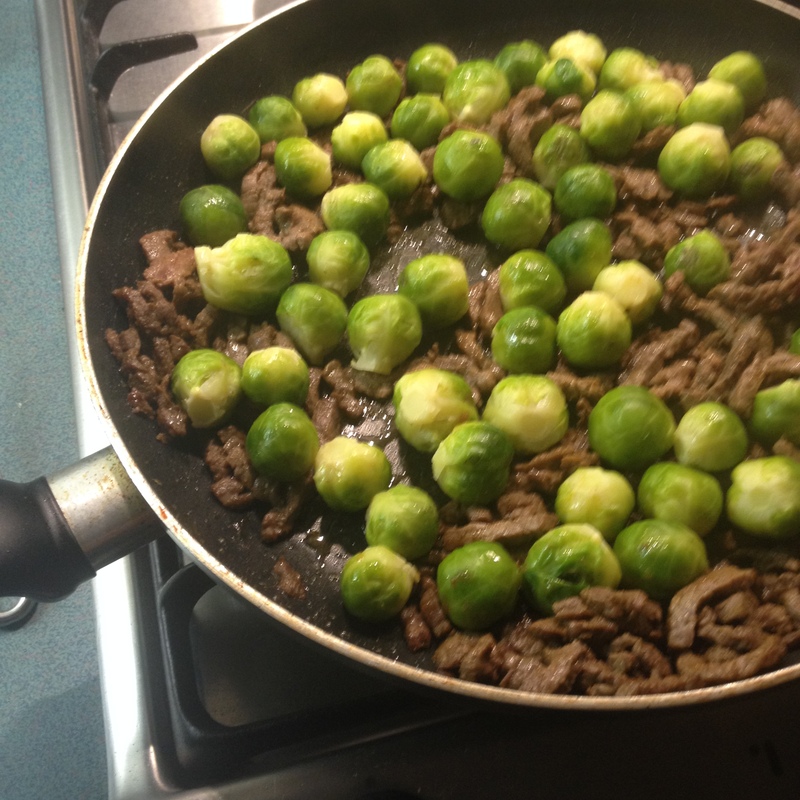 Put half of the Brussels sprouts-shoarma mix in the dish, cover with half of the sliced potatoes. Repeat once. End with the potatoes. Sprinkle with breadcrumbs and little lumps of butter. We love sharing your recipes! Please send them to us so we can share them with the world! And remember to take pictures too!